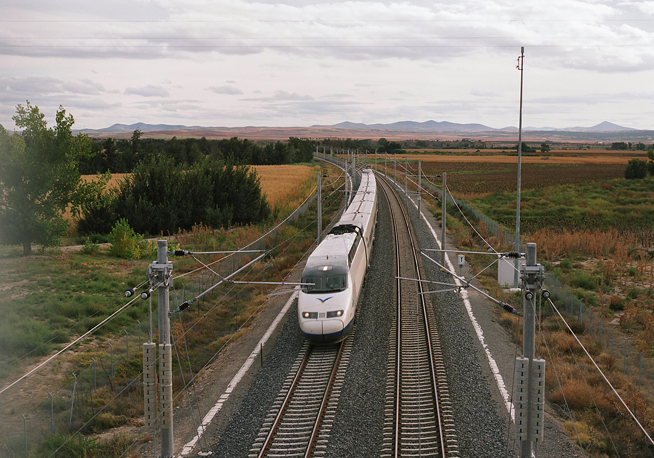 Designed for 300 km/h operating speed and featuring the most advanced safety and communication systems at the time of commissioning. 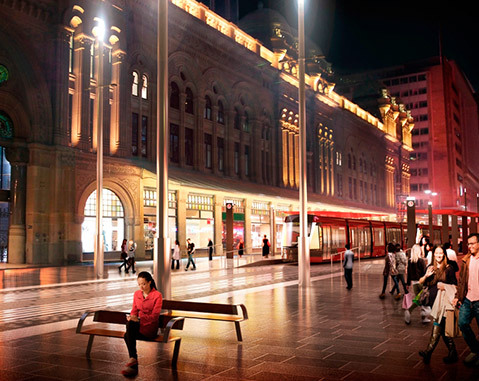 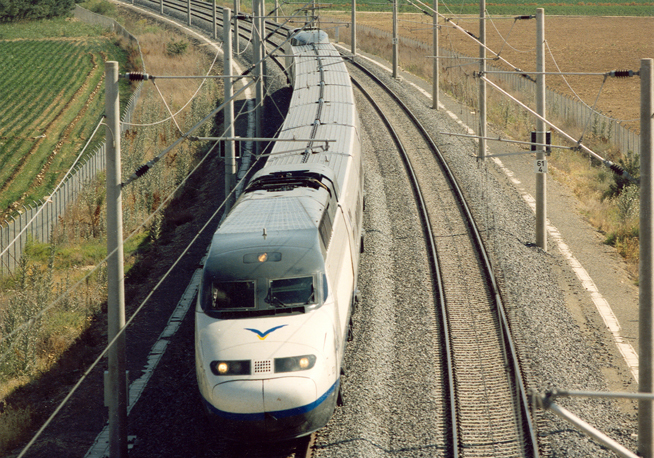 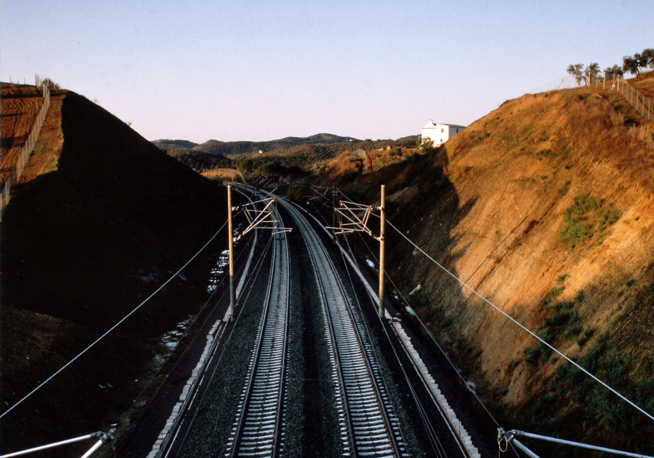 This project featured over 470 km of dual standard gauge track for freight and passenger lines. 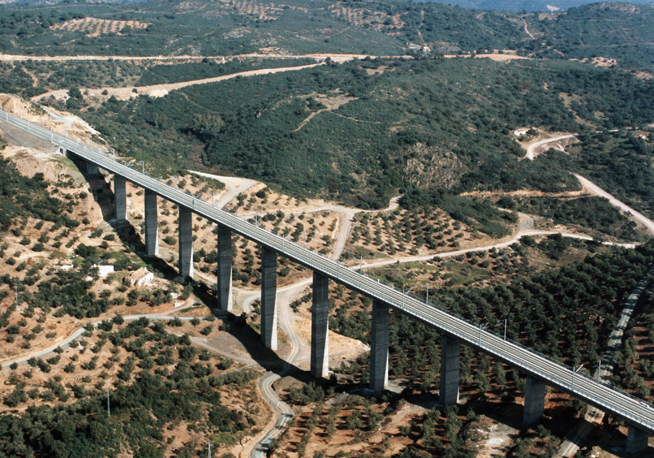 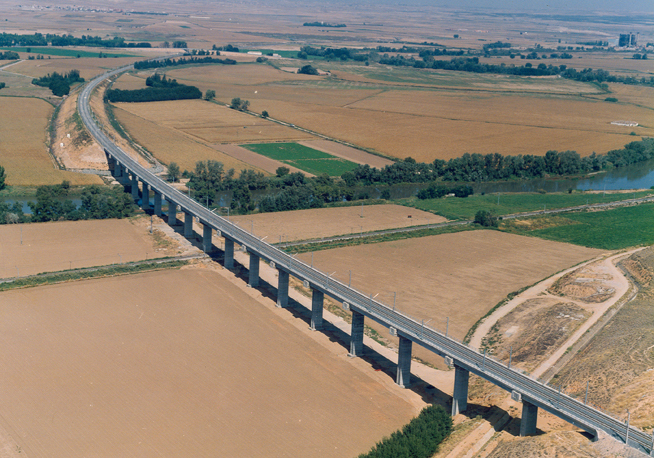 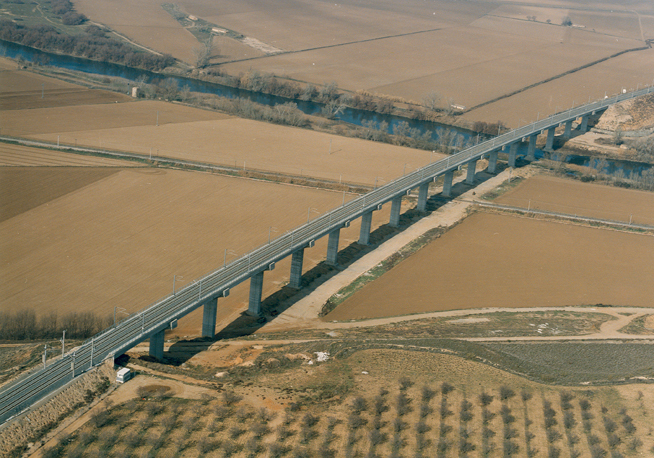 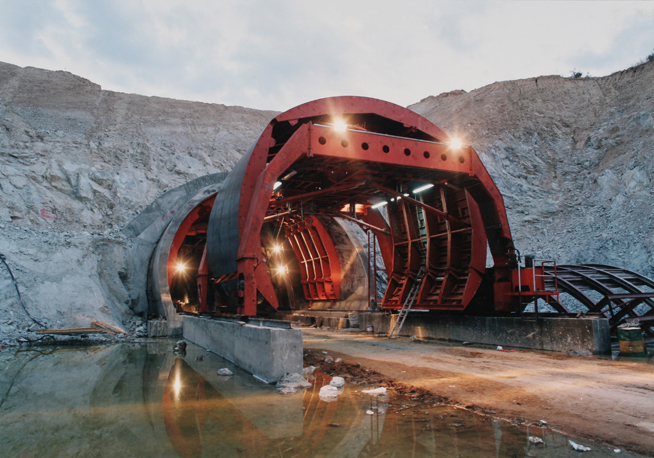 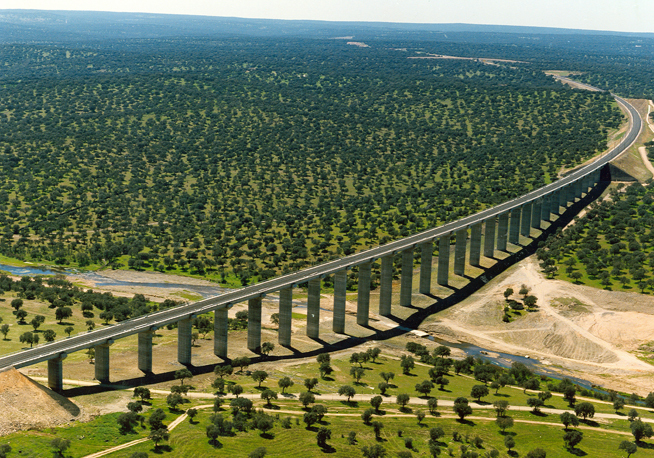 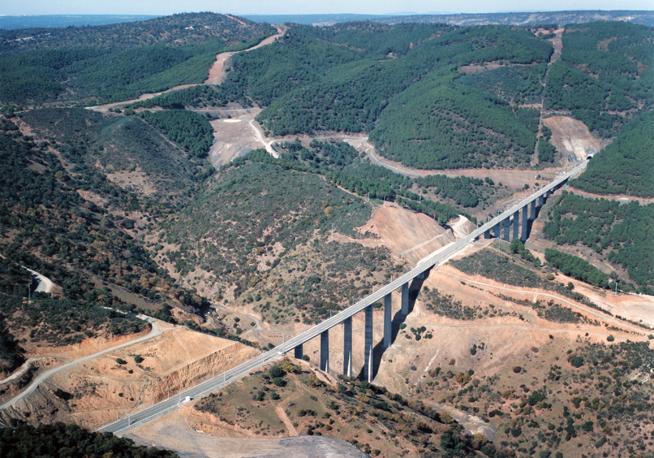 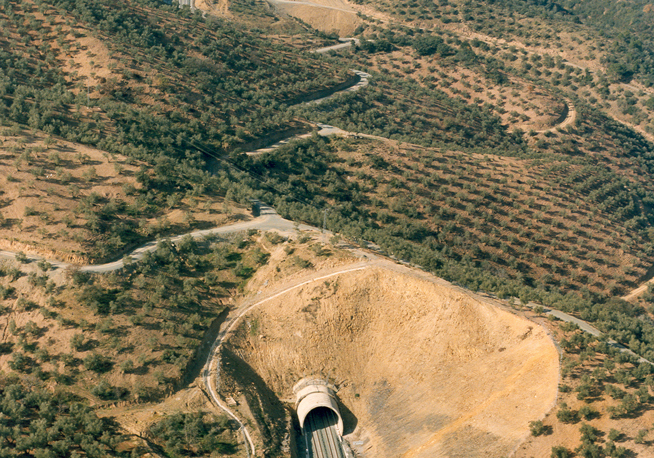 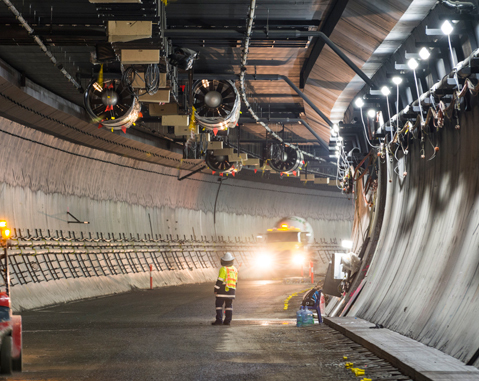 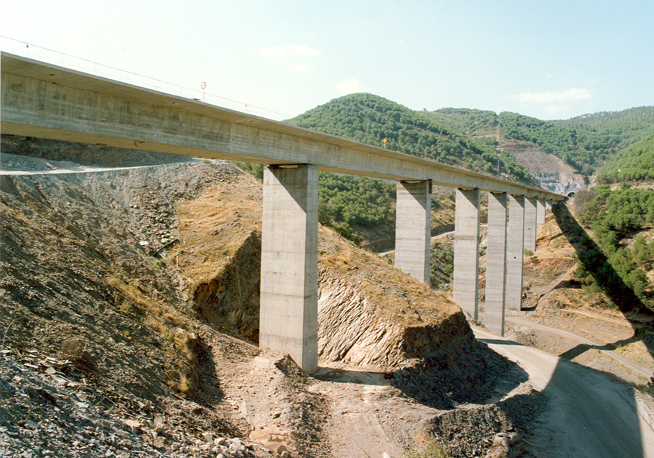 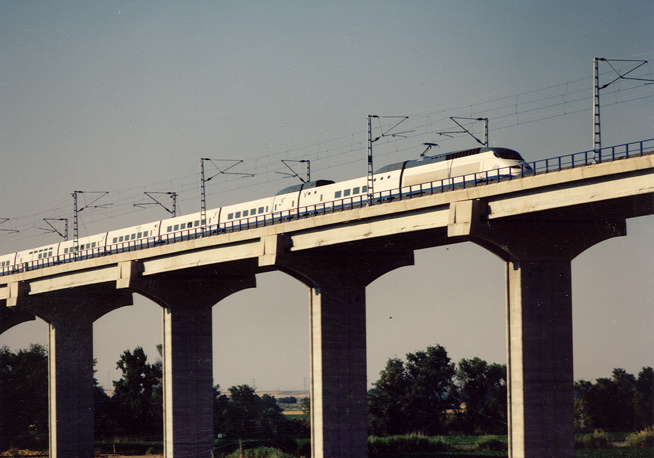 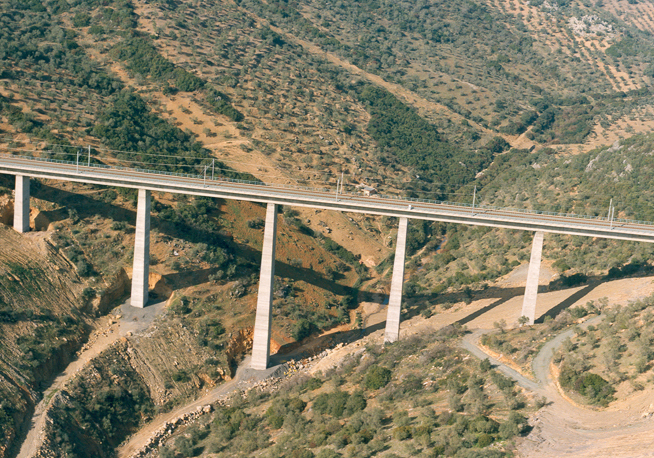 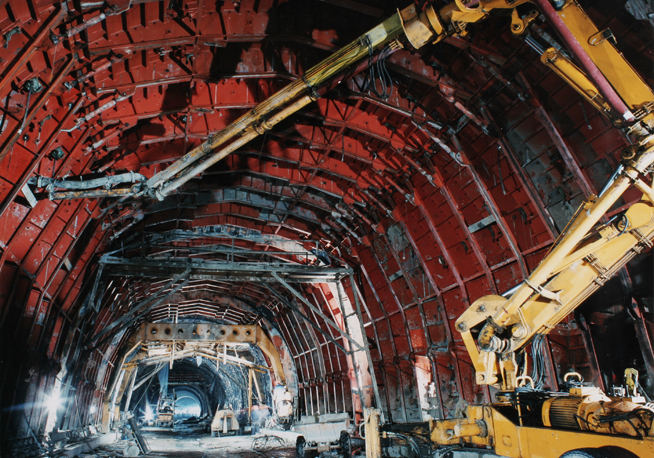 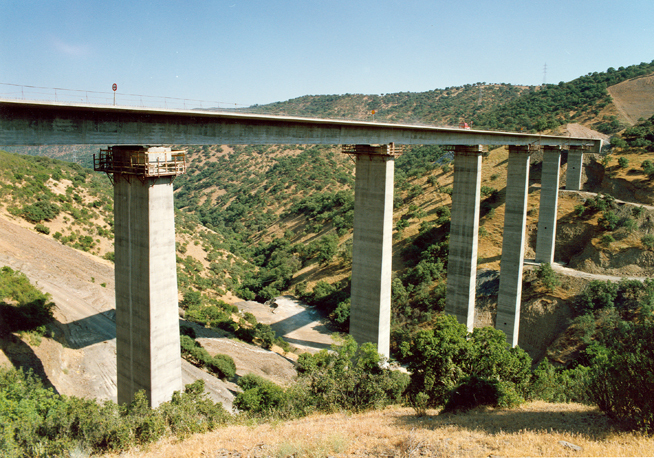 ACCIONA executed 160 km of dual track, including two 1.2-km long incrementally launched viaducts.